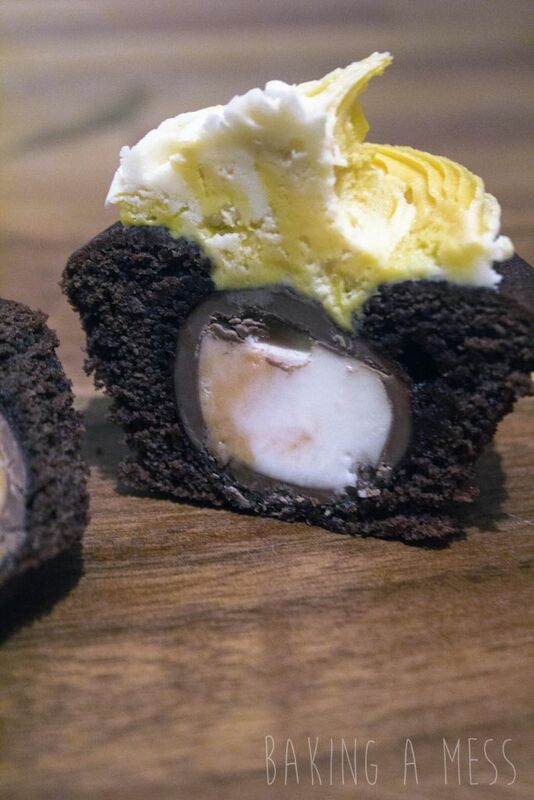 So to continue with the run up to easter and to make the most of Creme Eggs being on sale, we are going to overuse them at every opportunity we get. 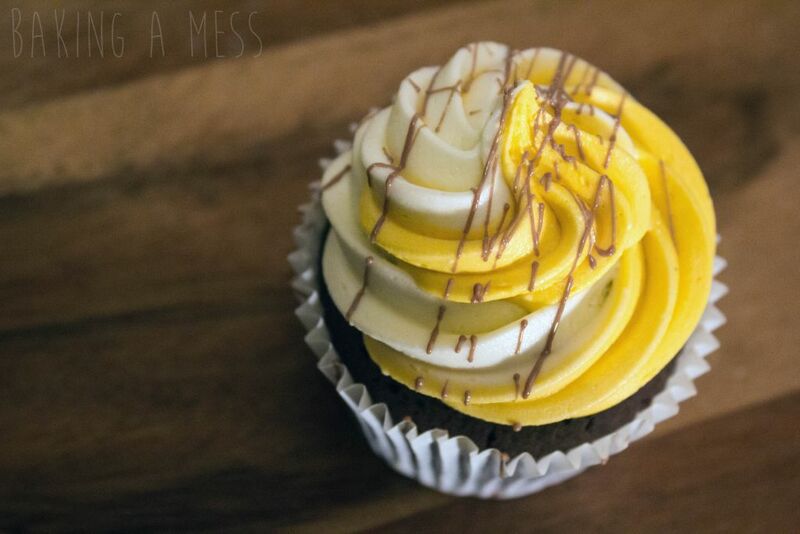 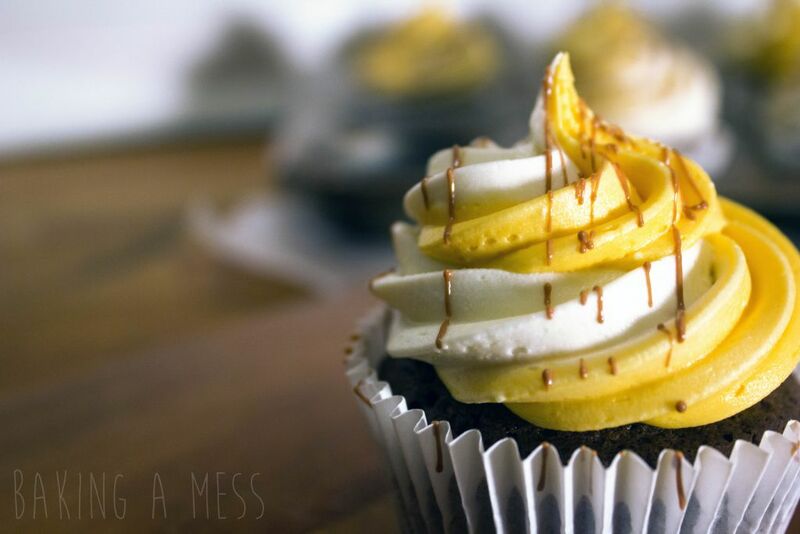 After making our previous Creme Egg bake we thought we would go for a trusty cupcake this time. 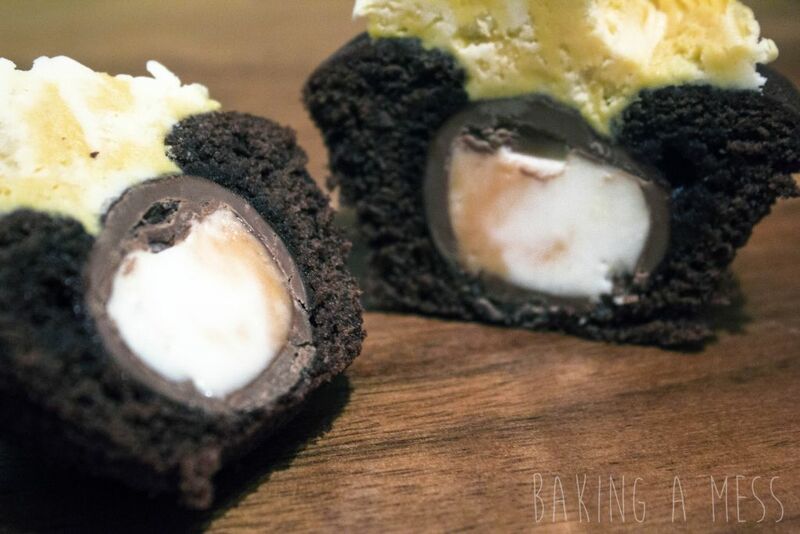 After creating our Creme Egg Millionaires Shortbread and the amazing success the fondant in the middle of those was, we have decided to use that fondant to swirl into the buttercream of our cupcake and just when you thought they were sweet enough, we have also put a whole Creme Egg into the centre of each cupcake (yes a whole one, not a mini one). 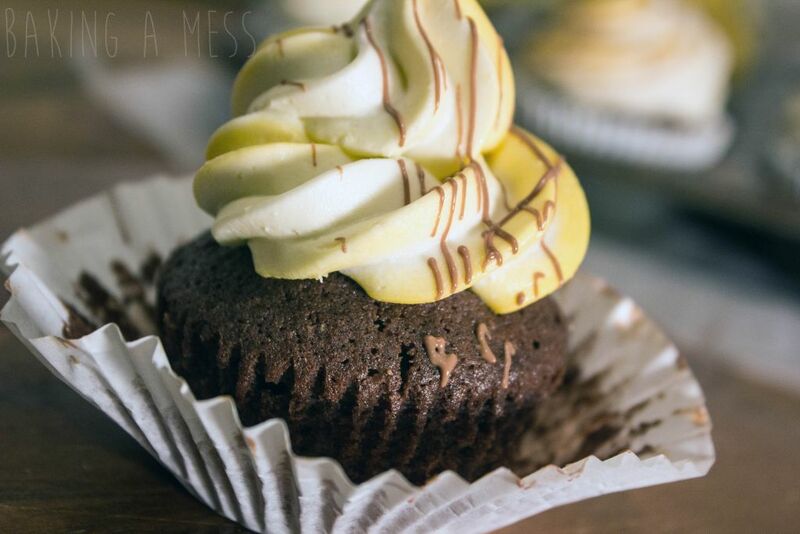 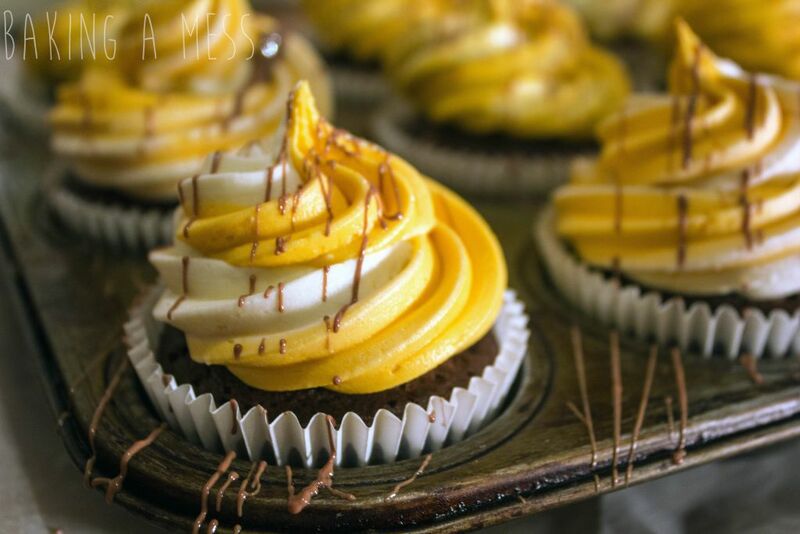 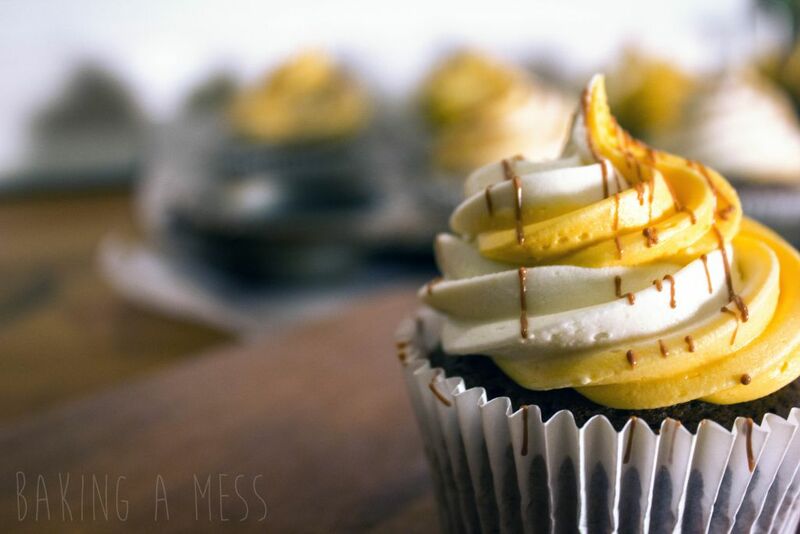 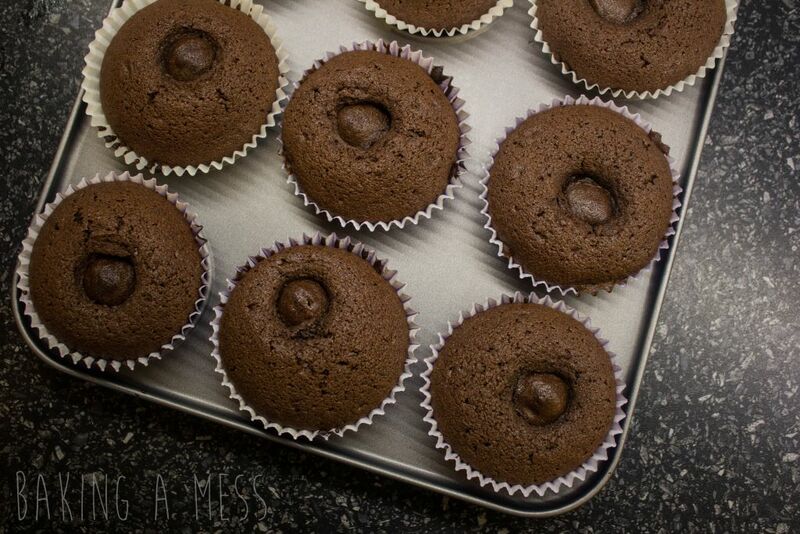 We have reused our trusty chocolate cupcake recipe we always use, like in our Kinder Bueno & Peanut butter Cupcakes. 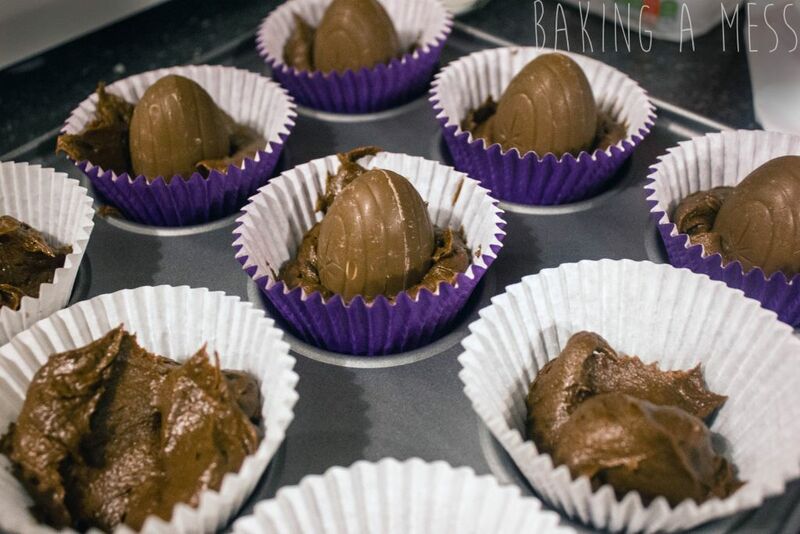 We froze our Creme Eggs in advance to make sure the insides stayed nice and gooey after baking and the chocolate didn’t ooze everywhere (better to be safe than sorry and more importantly not to lose 10 creme eggs). 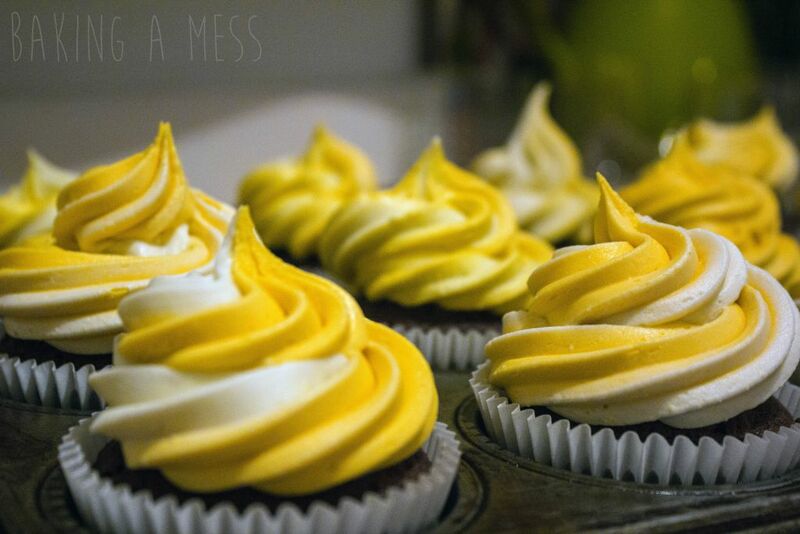 If you don’t feel the need to freeze yours then that’s cool, but it was minimal effort and we thought we may as well! 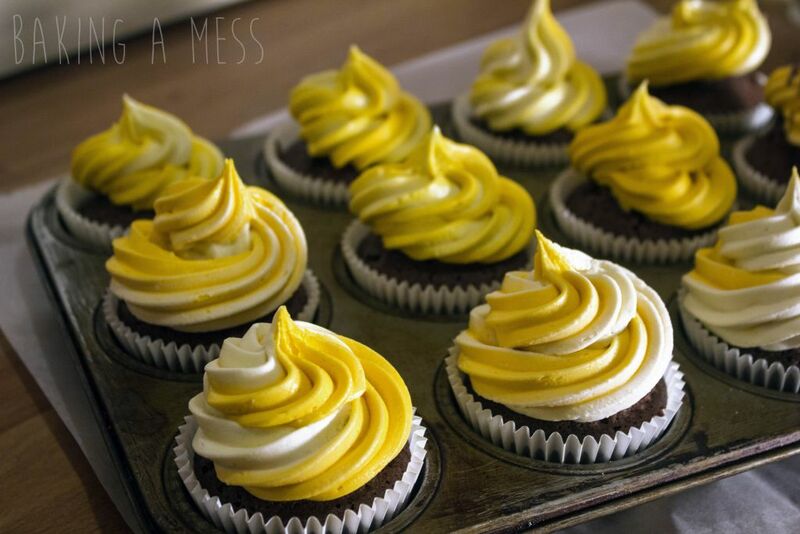 Now for the really fun part – the frosting. 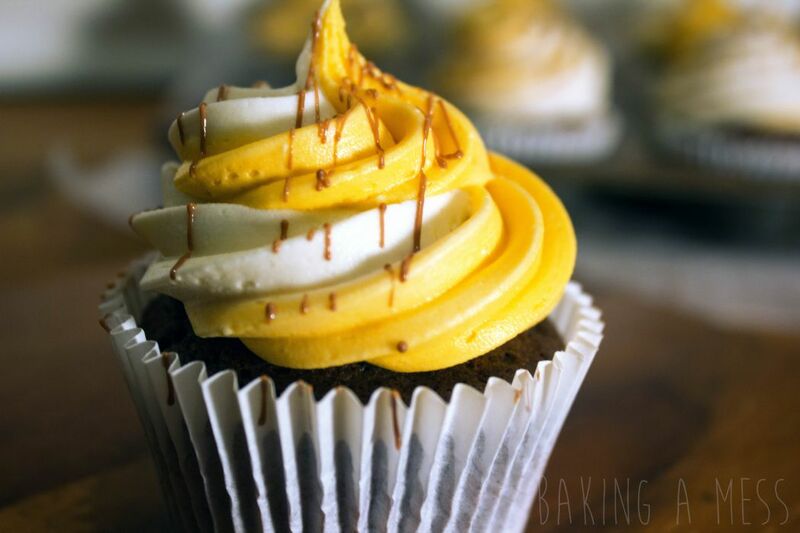 We figured the recipe for the fondant in the millionaires wasn’t all that different to buttercream, just less butter and the addition of golden syrup, so why not use it as the topping on our cupcakes. 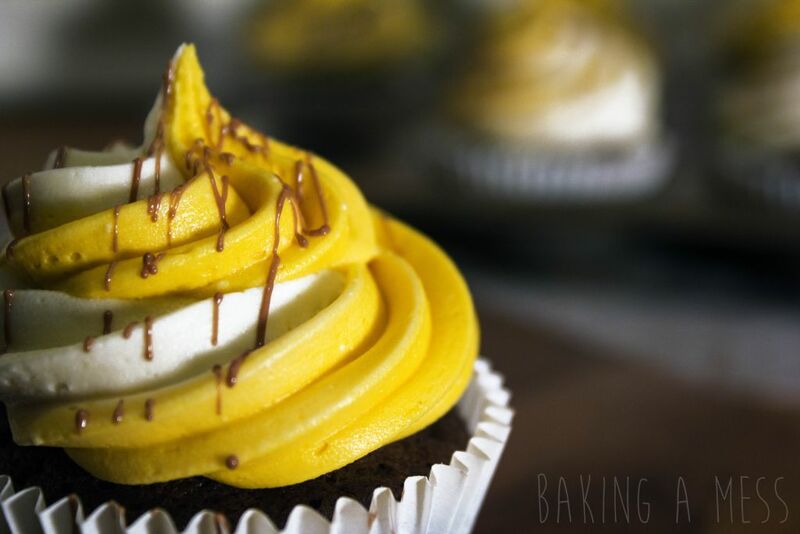 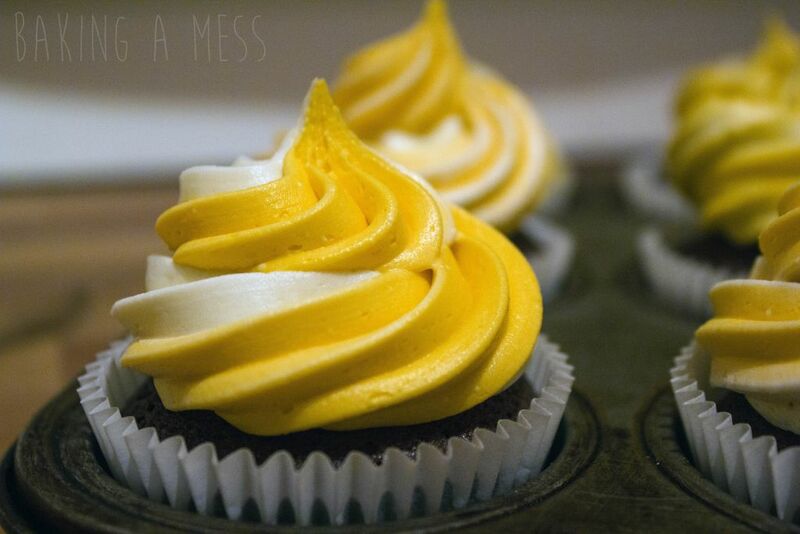 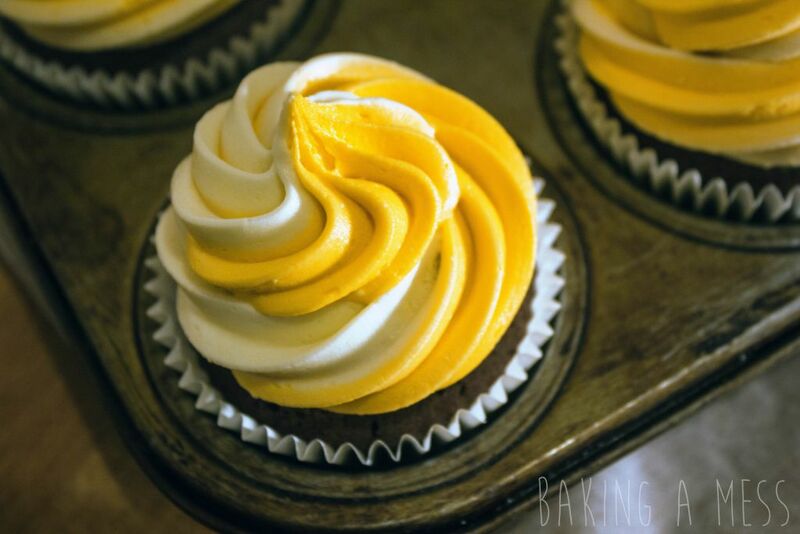 We wanted to create a swirl of yellow and white frosting on top (like the inside of a creme egg) and this was just a little bit more interesting than sticking some colouring in half the buttercream. 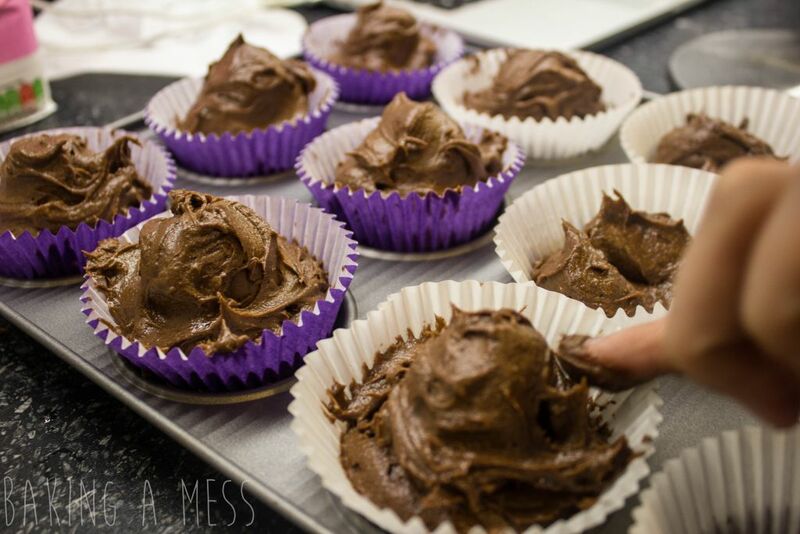 If you prep your piping bag with your desired nozzle (we just used any star nozzle, but a larger one is easiest- whichever you’re used to!) 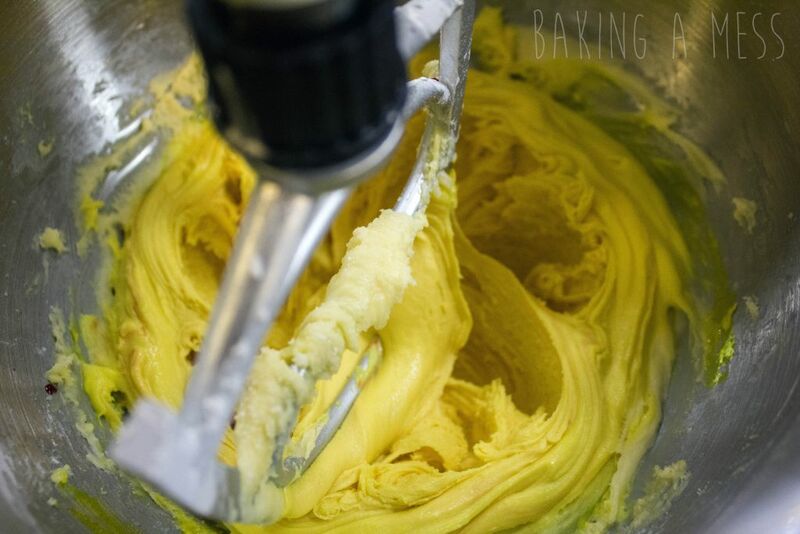 and fill the piping bag with the yellow fondant, then use a spoon to push the fondant to one half of the piping bag, you can then fill the other half with the buttercream. 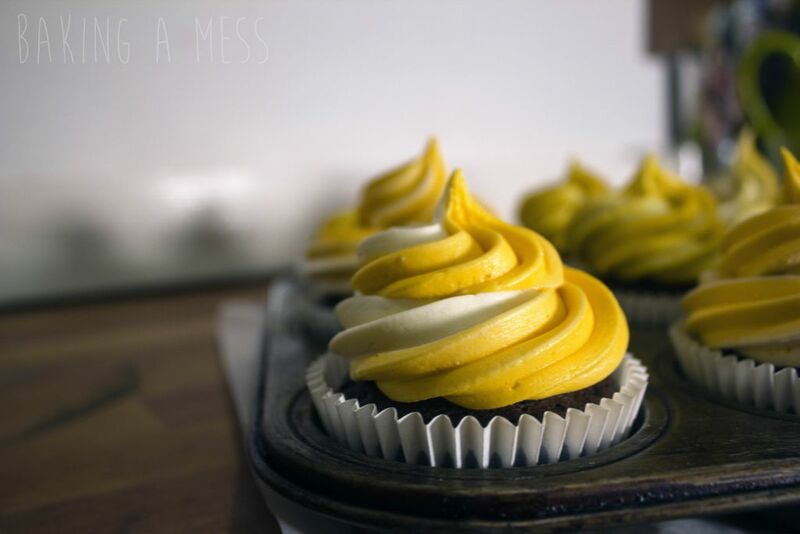 This doesn’t need to be neat or anything, just so you get the idea that it’s half and half you’ll get a white and yellow swirl as you pipe on to the cake. 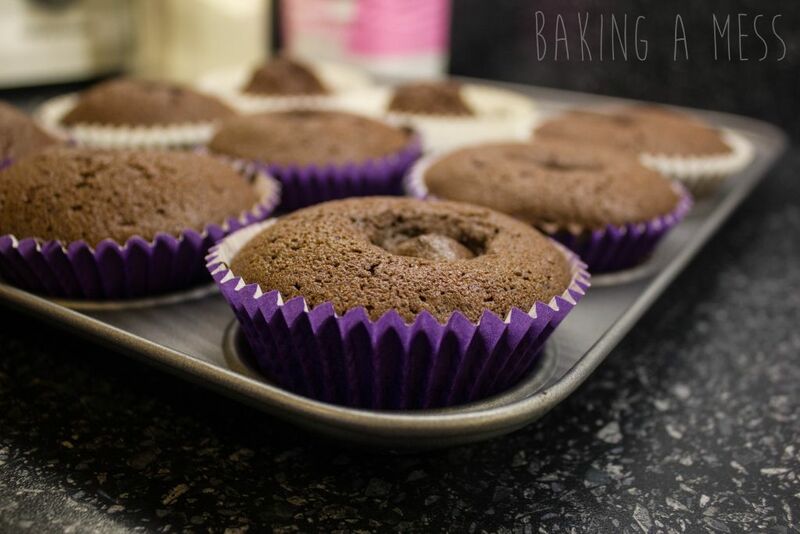 You can also use a duo piping bag that has 2 separate compartments but for us that required a level of pre-planning we rarely reach.